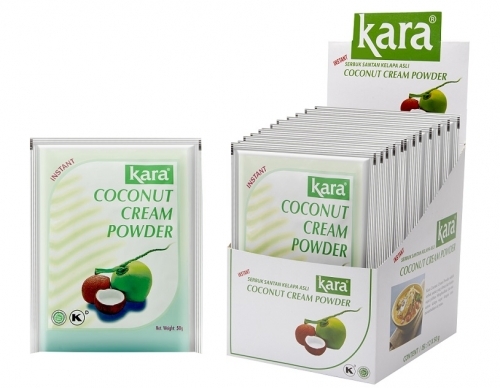 Kara Coconut Cream Powder, easy to use – Kara Marketing Sdn. Bhd. 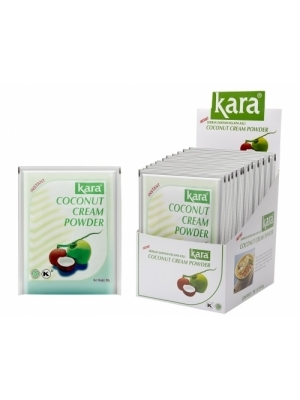 Kara Coconut Cream Powder (Instant) is a free flowing white powder made from pasteurized homogenized and spray dried natural extract of coconut kernel.